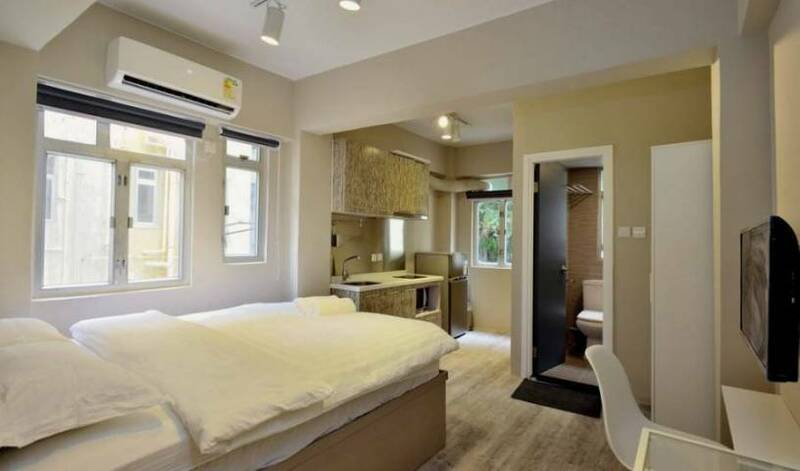 yesinn @CAUSEWAY BAY - The 2nd and grandest sibling in our trusted family of hostels in Hong Kong, yesinn @CAUSEWAY BAY is a culmination of all elements that we believe makes the BEST backpackers hostel! Tane Residence is a fast growing accommodation service providing company where the tourists book the luxury Hong Kong Central serviced apartments offer from Tane Residence. When making reservations for 2 or more people please select ONE ROOM for 2 PEOPLE to fully veiw all available rooms. 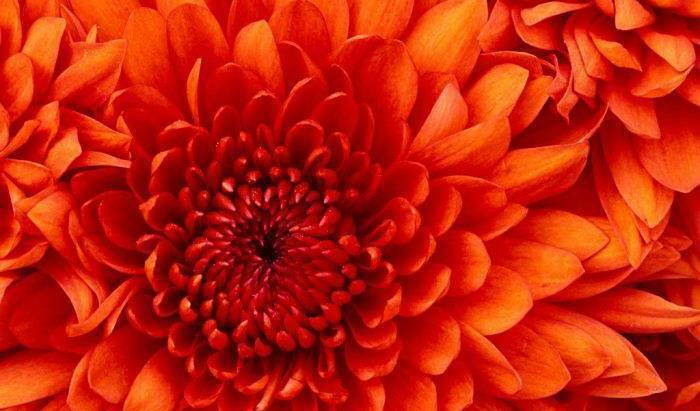 Sorry for the inconvience. Newly Renovated, Clean and Spacious Rooms. Owned by an Ex-British Army Serviceman. Located in the tourist center, easy access to variety of transportation. 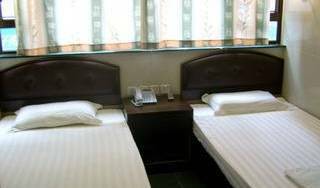 All ensuite rooms with private bathroom are equipped with free wired internet access, AC, cable TV, phone.. etc. 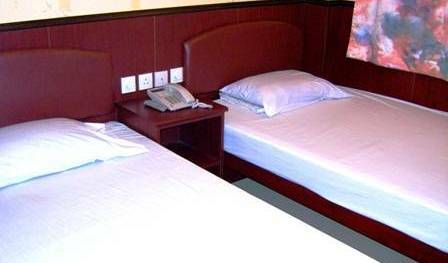 MAN HING LUNG HOTEL is government licensed located in the shopping centre of Hong Kong. We are honoured to receive the 'BEST HOSTEL IN HONG KONG'- Hostel worldwide The prime location of business, shopping and entertainment district, close to public transportation and various sights. all room with A/C, T. V, internet, direct phone and showerroom. Our Guesthouse is governmental licensed, well equipped and the pricising is only cost 25% of standard hotel rates. Looking for quality and reasonably-priced accommodation in Hong Kong. 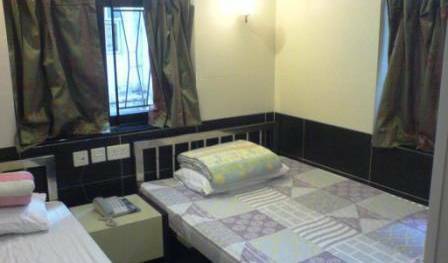 Our homely and friendly guest house is centrally located in TST (Tsim Sha Tsui) the heart of Hong Kong's Shopping and Nightlife , All rooms were newly decorated in 2007, we are experienced and will share our knowledge with you. GRAND OPENING. FREE WI-FI SERVICE. 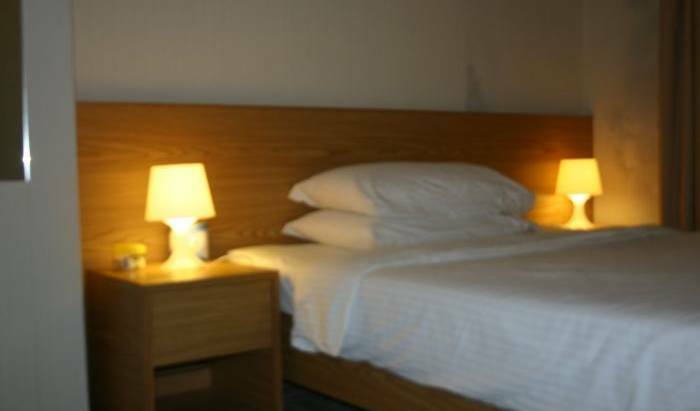 CLEANLINESS, SAFETY AND CONVENIENCE AS OUR HIGHEST PRIORITY FOR OUR INN. Yiu Fai Guesthouse is located in the center of the city and the main hotel area of Hong Kong - Tsimshatsui, Kowloon. We are next to Jordan MTR station, a place that easy to find and convenient for you to eat, shop & play. i-Hotel is a modern, stylish, reasonably-priced hotel conveniently located in the heart of Hong Kong's shopping and commercial district. Campus is a quiet but energetic place to stay providing 48 rooms for 192 guests. The Campus combines state-of-the-art facilities with a unique design to provide guests with an unrivalled living experience.